New Orleans Airlift has its Roving Village in City Park through Sunday.  For immersive music and sound experiences, New Orleans offers any number of clubs and festivals. There’s also The Music Box. It’s a collection of eccentric little houses, each one a sort of musical instrument. This roving village will be at its City Park installation through Sunday, May 10 (this Mother's Day weekend) with performances conducted by Arto Lindsay the evenings of May 8 and 9. It’s the creation of art collective New Orleans Airlift. We spoke with co-founders Jay Penington and Delaney Martin, starting with talk about the current Music Box location in City Park. Sometimes, just sometimes, communities can actually get together to do something that transcends politics. The greater New Orleans area will soon see such an event. Through a collaboration of the City of Kenner, New Orleans City Park and the folks at the Helis Foundation, the public good is going to be served in the most artistic of ways: with the installation of a very special, long-missing bronze sculpture. Created for the 1984 World's Fair in New Orleans, The Wave is getting a new home in City Park. A new 66-page comic book imagined by two medical librarians at LSU Health Shreveport will help kindergarteners and first graders better understand obesity. 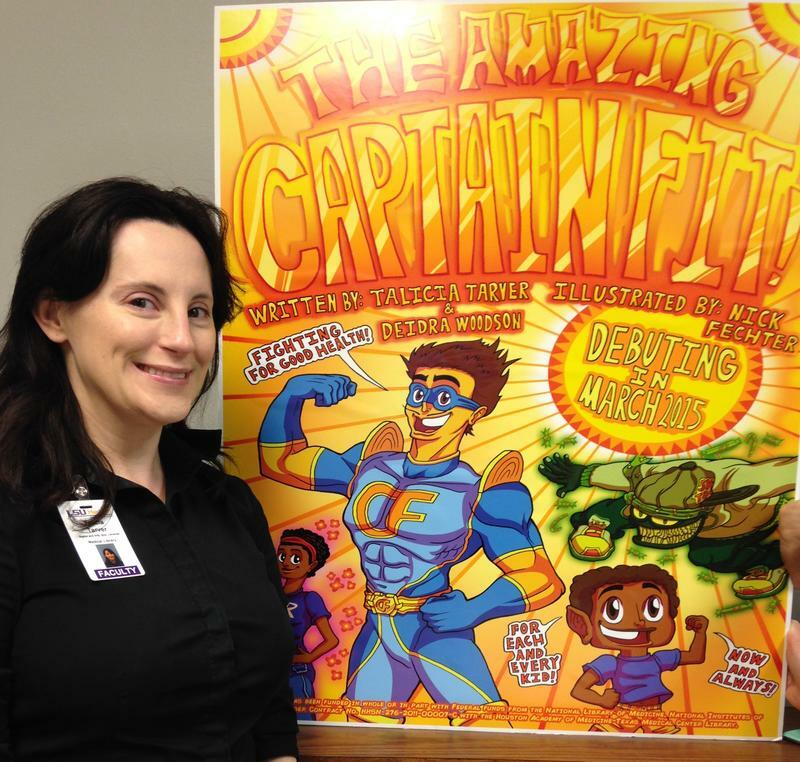 Talicia Tarver’s “The Amazing Captain Fit” is a story about a boy who wants to be a superhero but lacks healthy eating habits. The comic book, published today, will be distributed through the Department of Pediatrics’ Reach Out and Read program. Tarver wanted to embed the message in something that kids and parents would both enjoy.